In the open-air museum that is Florence, Italy, a work of art lies around every corner and intricately tiled churches offer a thousand stories. Narrow cobblestoned streets lead to artisans crafting leather goods in San Lorenzo Market. A fragrant rose garden just past the famous Piazza Michelangelo casts a view of a red tile roofed skyline. High above the city, Gregorian monks chant at the church of San Miniato al Monte. I've lost track of how many times I’ve visited Florence, which embodies the essence of Tuscany’s political, artistic, and cultural history. 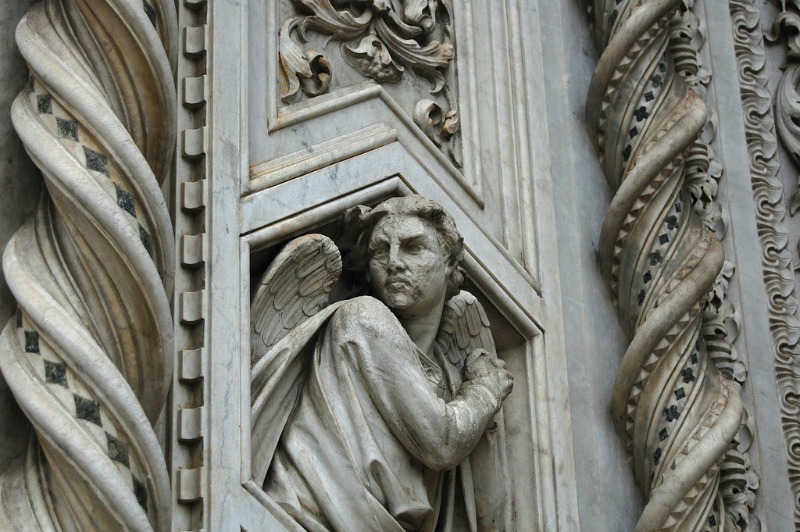 Most tours to Tuscany include Florence, at least for a day or so, because how can they not. However, crowded museums, piazzas, and restaurants, can be exhausting, even on pre-planned itineraries. When you venture beyond the Renaissance city’s walls, you’ll experience rolling hills, sunflowers, hiking trails, and picturesque vineyards that go on for miles. Many tours offer Tuscany at a slower pace, with a focus on seeing the sights by bike, walking, or a homestay, as detours from Florence. Chianti is a region, town, and red table wine traditionally stored in large bottles with straw baskets, called fiasco, served with cracker-thin pizza and the region’s famous meat dishes alike. 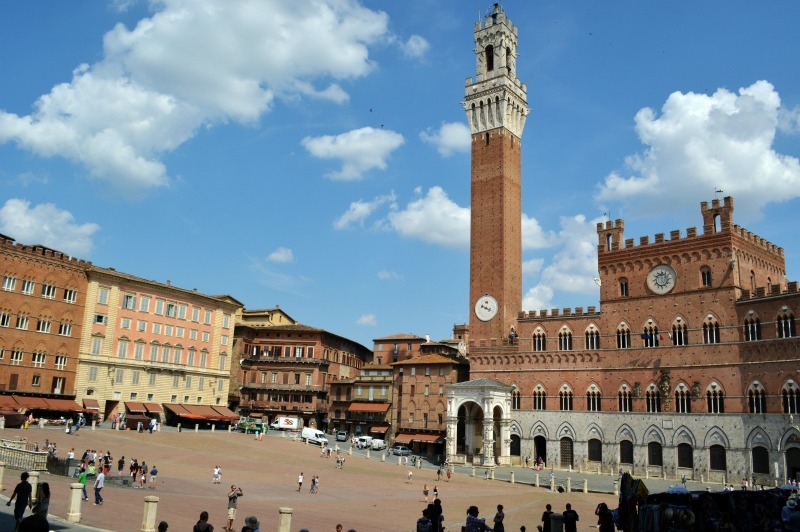 Siena’s main square, Piazza del Campo, is ideal for people watching, perhaps with a bottle of Chianti shared among friends. It is also home to the Palio horse race, which happens twice a year as citizens suited in traditional costumes, with neighborhoods vying for the coveted first prize. Near the square is a cathedral and museum filled with exquisite Renaissance art. Siena is the kind of place where you will want to linger and watch the sunset. 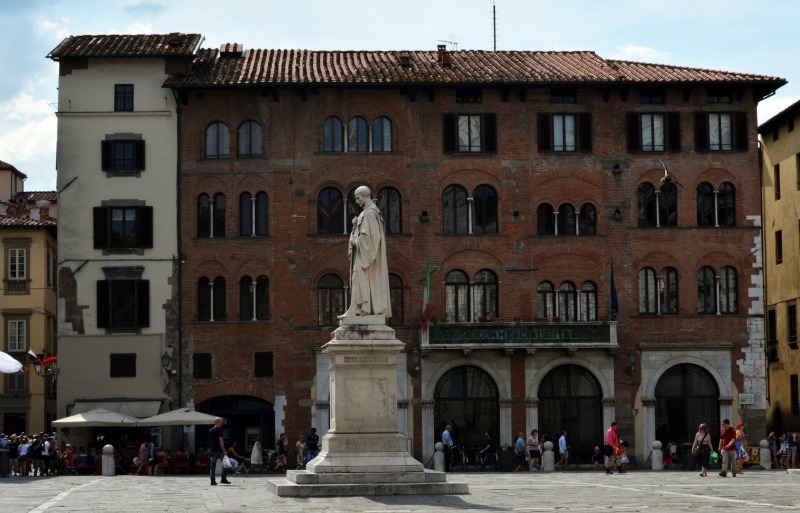 The medieval walled city of Lucca, like Florence, is an example of history mingling with modern Italian life. You can follow the path of the city’s fortification, along with families out for their early evening or afternoon strolls. Or visit a café next door to the birthplace of famed Opera composer, Giacomo Puccini. 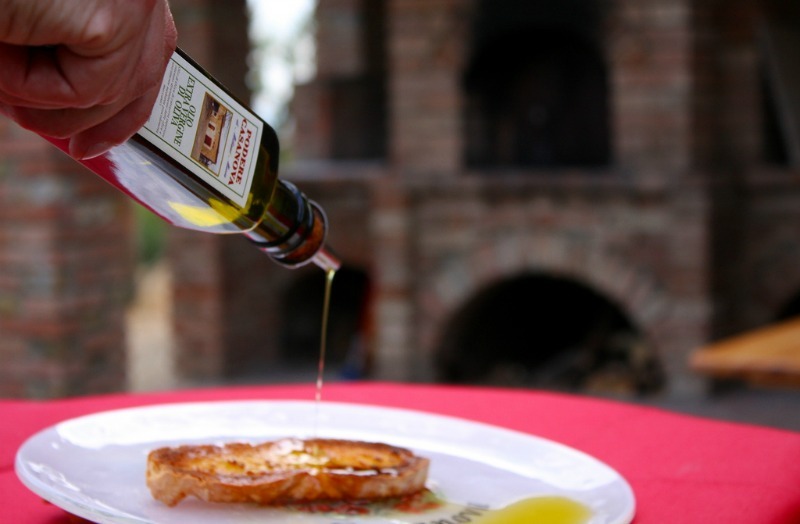 In San Gimignano, crisp yellow-green hued Vernaccia wine is flowing, with tastes offered at small local wineries with minimal pressure to buy. You may need it to climb the village’s many hills and 14 towers though, or to be daring enough to try the local wild boar sausage. Cobblestoned stairs, pathways, and medieval archways offer much to explore in San Gimignano, however accommodations are slim here, unless you are booking an apartment or house, and I’ve always longed for more time, even after three separate day trips from Florence. 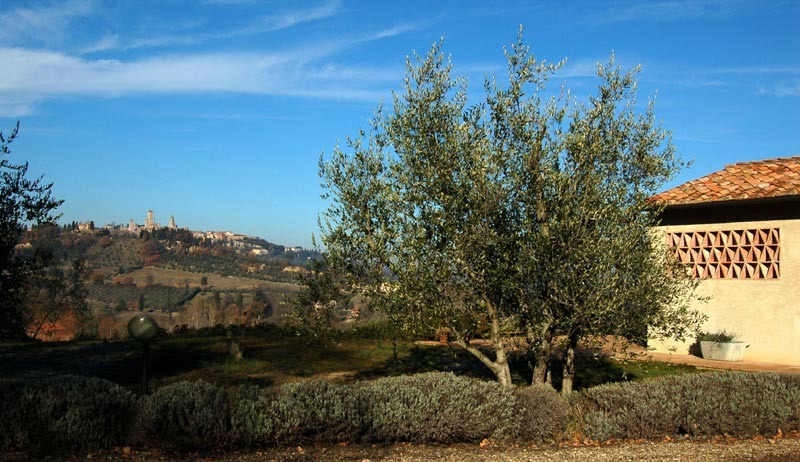 Visiting with a tour company offering a homestay is an excellent way to ensure you experience all that idyllic San Gimignano has to offer. Definitely don’t miss Florence if you are searching for the perfect getaway to Tuscany, as you must experience it to understand the history of the region. But without seeing the Tuscan countryside you are missing the natural beauty and slower pace that also gives the region its essence. Sound interesting? 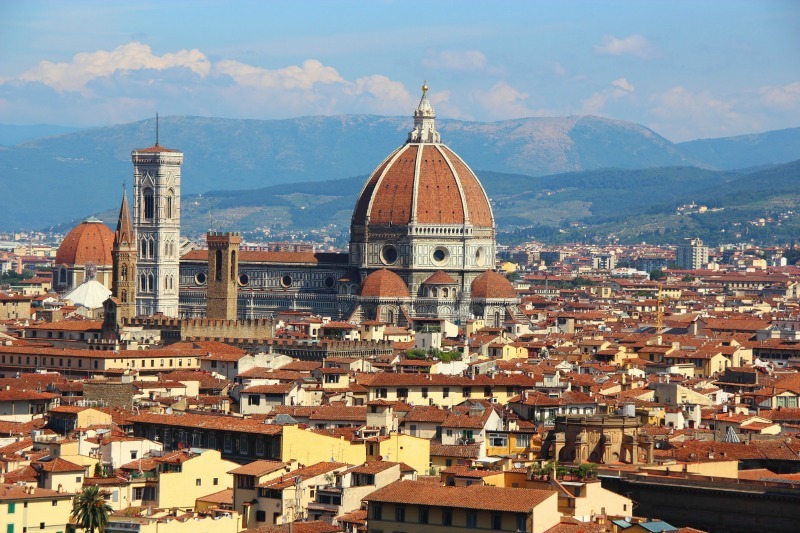 These tours take you to Florence and beyond! 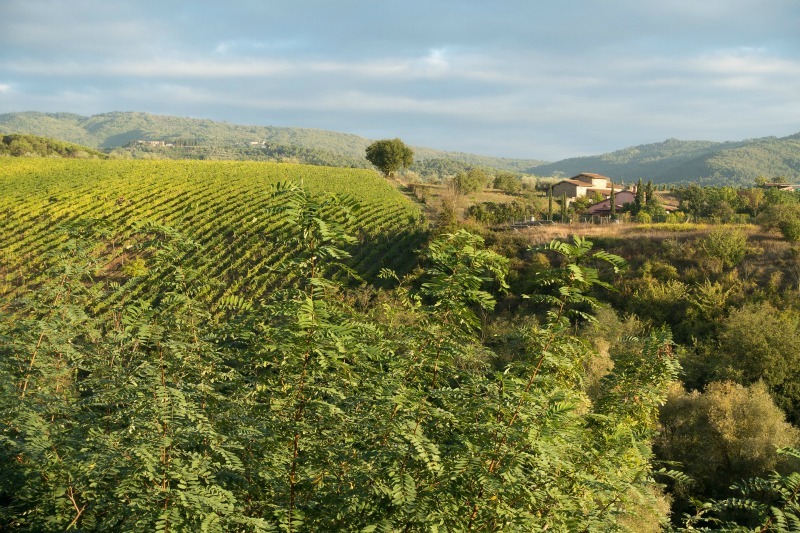 Explore!’s Cycle Tuscany tour begins in Florence and passes through Chianti, Siena, and small villages, traveling among rows of cypress trees, and grapevines. G adventures, Local Living tour, is a chance to stay the night in San Gimignano with a homestay, learning how to cook like the locals. Italy is one of my favorite destinations in Europe! Tuscany is beyond beautiful. Great post! It's one of those places you can never visit too many times! I loved Florence. I wish I had spent more time in the countryside. The city of Lucca and other smaller villages seem really cool. I'll take a tour the next time I visit so I can see more of the countryside. I didn't want to rent a car when I traveled there on my own 10 years ago. Great post, Liz! I absolutely love Tuscany, San Gimignano is such a wonderful little town, I remember it so well! And the Piazza del Campo is one of the best spots for people watching. Can't wait until I can go back to Italy! I wish I explored Tuscany beyond just the city. Unfortunately, I was on a cruise (ocean not river) and spend a week chasing tour guides around Italian cities. Not the choice I would make but my parents were paying, so I couldn't really complain! Certainly need to go back.